You might have noticed that your dog tends to avoid certain people in your circle of friends and family for no obvious reasons. On the other hand you might find it to be very friendly with some strangers. This contradictory behavior shown by your pooch can be really confusing for a clueless owner. 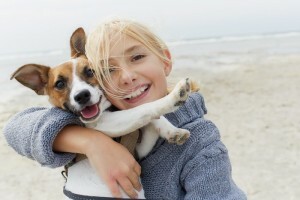 You definitely want to know your dog better and even help it feel more comfortable around humans. Body movements & postures: Humans can offend canines with their conscious/unconscious body movements and postures. For instance making direct eye contact with a dog is communicated as being a threat to it. Trying to hug a dog or bending over it are also not perceived positively by a canine. 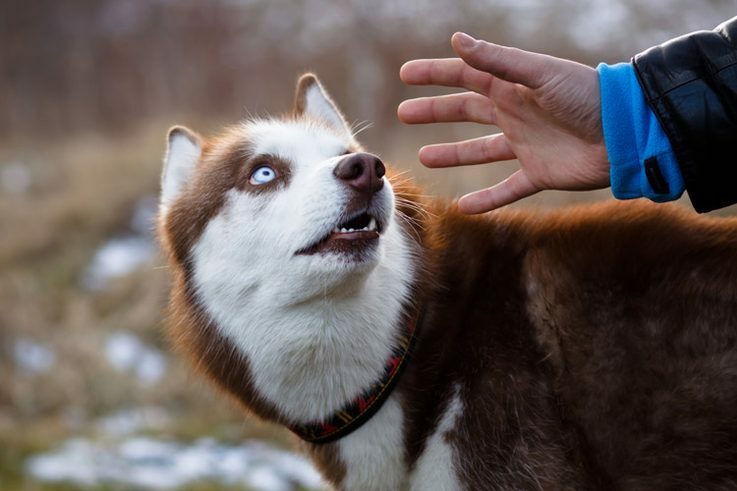 Humans must also avoid inconsistent gestures/movements in front of a canine. 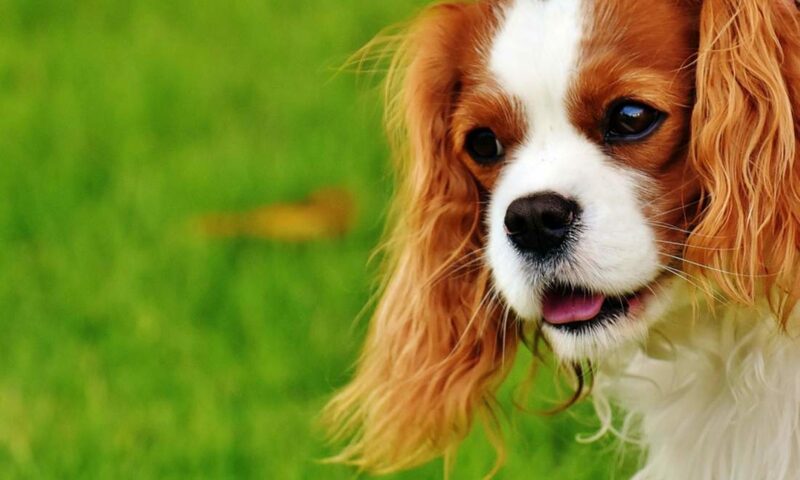 The way you speak: A pooch tends to react to the sound of words spoken by humans. It assesses the quality, pitch, strength and source of the sounds before giving out a reaction. In 2016 a study by scientists found out that a dog’s brain responds to the tone of a person’s voice talking to it. Smell: Sometimes how a person smells can make a huge difference in being accepted by a dog. When a dog isn’t friendly with other dogs it will naturally dislike a human that smells like a canine. 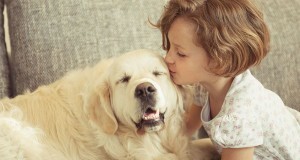 If the four legged chap doesn’t like the way you smell it can draw him/her away from you. Your pet will take cues from the way people deal/interact with you to form an opinion of them: A study was conducted by researchers at Kyoto University, Japan that involved the concept of social eavesdropping in relation to responses given out by dogs. The Kyoto Experiment involved more than 50 canines along with their owners. The experiment involved situations that were decided and rehearsed by dog owners and actors before hand. In the final and actual act pet dogs were made to witness their owners’ unsuccessful attempts at opening a clear container with a vinyl tape roll in it. Divided into three groups, the first group had owners that had to ask for help from an actor and the latter helps them in opening the container. In the second set up the indifferent actor refuses to help the dog parent. The third group involved owners that do not ask for help and the actor remains neutral. The reason for using a vinyl tape in this experiment was to use an item that is of no use to dogs. They therefore formed their opinions of the person/actor being helpful or unhelpful without being influenced by any reward. Later in the final stage of the experiment the unhelpful actor, the helpful actor and the neutral one were made to offer treats to these canines. The dogs did not want to take treats from the unhelpful person. However happily accepted treats from the cooperative actor and the neutral person. It was seen how dogs changed their behavior/response towards the uncooperative person and formulated a negative opinion for this actor. The conclusion clearly points to the possibility of your pooch disliking someone who is often rude to you. Something Negative Experienced in the Past by your Pet: If you adopted your dog from a shelter-home chances are he/she had a traumatic past and suffered abandonment. The dog may have suffered abuse and neglect by its previous owner. 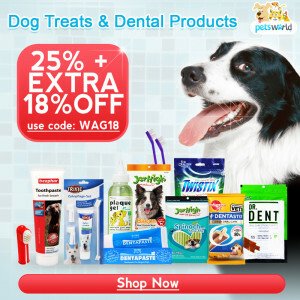 This can have a lasting impact on the pooch even after being rescued and adopted by a loving family. 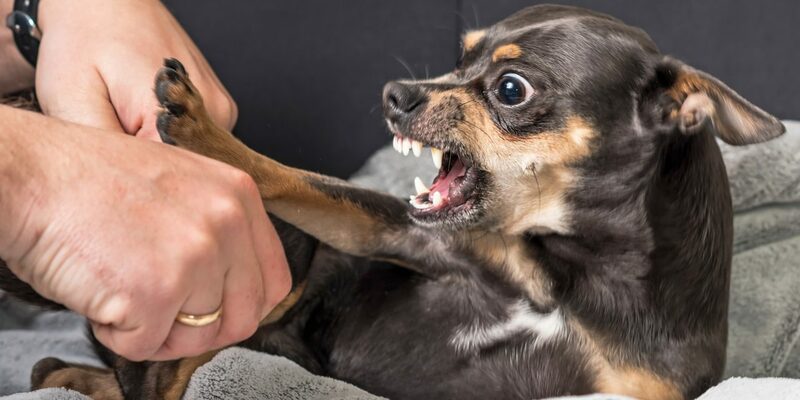 The dog can display a lack of trust in humans and some situations can create immense fear in it that remind the pooch of some unpleasant past events. It has been observed how some rescue dogs feel uncomfortable and distressed around men but seek comfort in women. The reason for this points to them being abused by a man previously. So the dog will react negatively to any person that reminds it of its torturous past. Gender, physical traits and race of a person can elicit fear/ negative response in a pooch. So if your pet dog growls at or avoids/dislikes certain people it could be linked to negative interactions you’ve had with these people. Or there could be others factors discussed above responsible for its aversion to certain individuals. Therefore dogs can be pretty much hard to please and even their favorite treats may fail to win them over when offered by some folks.